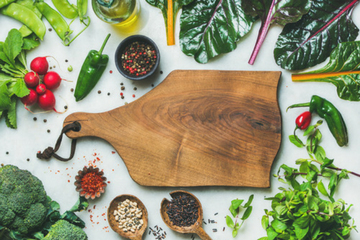 Lifestyle and cooking coach specialising in helping people to implement lifestyle changes and developing tailored and personalised food plans. knowledgable approach to finding appropriate substitutions for those with medical dietary requirements and restrictions. Grow your relationship with your self and your individual ability to a whole new level using the worlds most advanced personalised health and wellness platform to unlock your genetic potential allowing you to integrate and connect with your DNA, energy, environment and mental clarity. We are proud to offer all Local Access members: 30% off initial consultation, measurements and genetic profiling.